Fresh hopes for the future of freighters at Schiphol are now in doubt, as observers contend that the newly voted-for ‘local rule’ does not go far enough. The air cargo industry must lobby government more effectively too, argued Joost van Doesburg, former cargo specialist for the Dutch Shippers’ Council, now a pilot union representative. Mr van Doesburg told The Loadstar the ‘local rule’ voted for last week would not change the fact that freighters would struggle to obtain and keep slots, as the 80:20 slot regulation remains in place. “The spare slots freighters could get would only be available after times of disruption. What airline can build a business case on that? He also argued that the cyclical nature of the air cargo industry would also lead to a decline in the long term, which would see “more slots lost through the 80:20 rule – and the airlines won’t get them back again. If yields are low and you reduce your operations, you’ll lose the slots anyway”. Mr van Doesburg added that “the current Dutch selectivity policy for Schiphol is definitely not in favour of freighters”. Meanwhile, a July report into the future of Schiphol also outlined concerns. 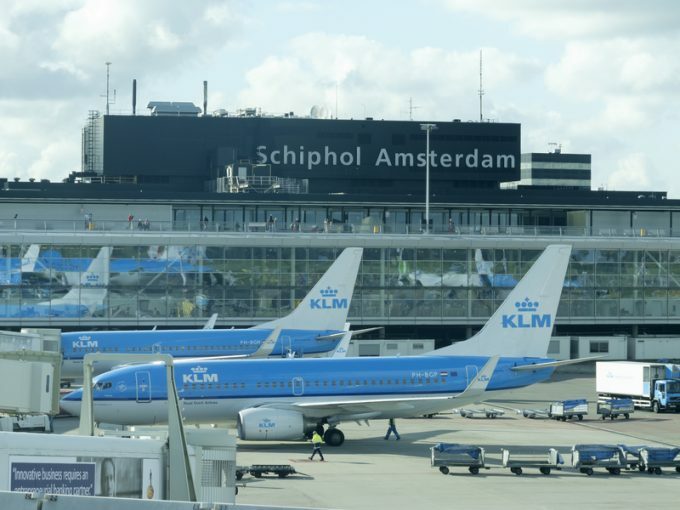 “The most price-sensitive segments, including non-business passengers, transfer passengers and freight, will be the first to disappear from Schiphol,” noted the report by SEO Economisch Onderzoek. “Companies will use their limited slots on routes that contribute the most to the operating result. 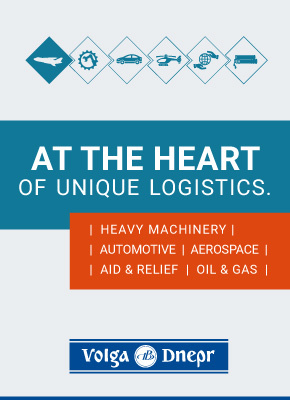 These are mainly business routes and long-distance routes. “The share of low-cost/charter and cargo destinations will therefore decrease. This may lead to a deterioration of the network and a decrease in the relative network quality of Schiphol. Mr van Doesburg urged interested parties to lobby “more effectively”. We apologise for a previous edit of this article in which the headline stated “Shipper Council warns fresh hopes for freighter slots at Schiphol may be premature”. No comments in this article have been made by any shippers’ body, in the Netherlands, or elsewhere. Don’t worry, Joost, we are working on it.